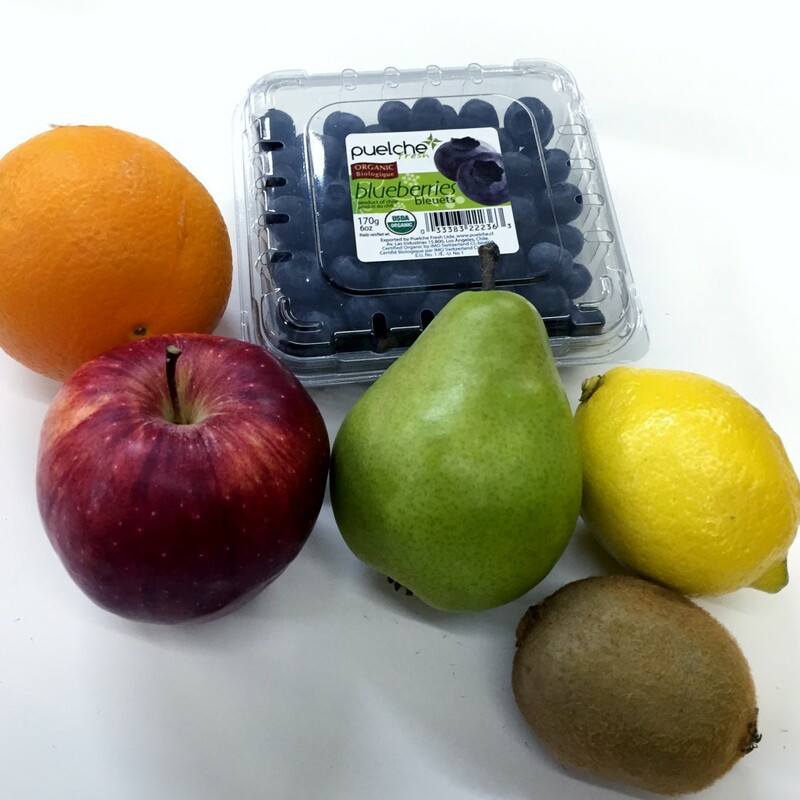 Add these fresh fruit or vegetables as extras to your next fresh box. Drop them in the website shopping cart as you would a grocery item! Cut-off is the day prior to your delivery. NOTE: Subject to availability. This section is updated each week, but occasionally add-on orders cannot be filled and we may not be able to warn you in advance.